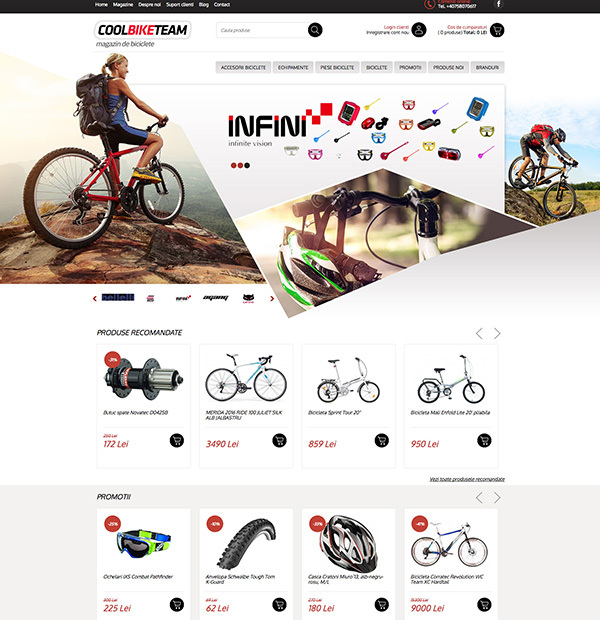 Bicycle Online Shop Concept, Online Bike Shop Design. Business to Business application development. 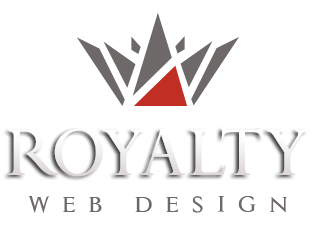 Customized ecommerce platform and B2B solution.